dad and abby drove up from el paso last week. 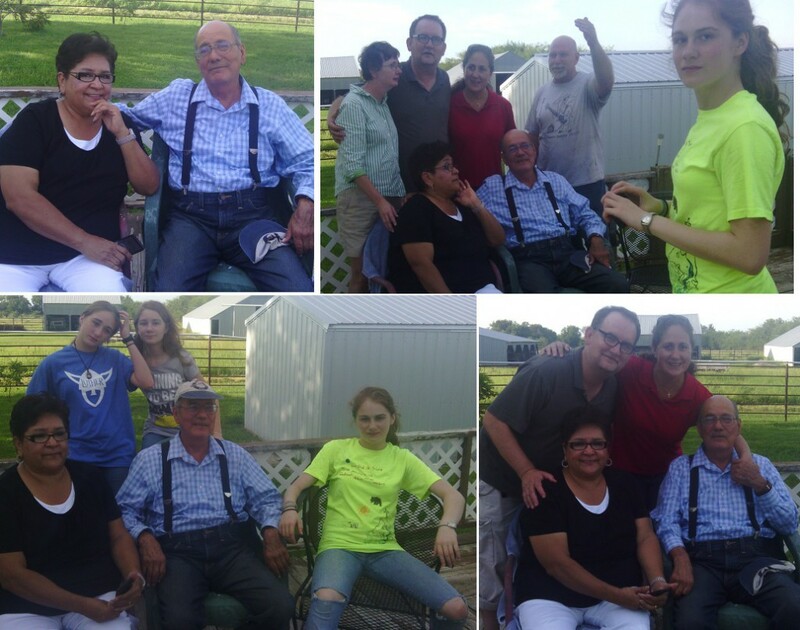 the pics above were taken @ steve and darla’s the last day we were all together. earlier they got a room at the econo lodge in carthage, and i’m told that the girls (sara, jane, and mary lynn) didn’t waste any time, and went swimming at the motel’s indoor pool! we also had a fun time jamming with horns, flute, guitar, and drums on sunday after church. we played everything we knew from to mozart to stax/volt. last weekend i turned 49 and played a piano that was on the corner of 75th and wornall. jenny played the music box dancer, and i played linus and lucy aka the peanuts theme song. the blue piano is one of many pianos on parade that are scattered throughout the city. my folks from joplin came up w/presents and celebrated w/jenny, angie, and me. 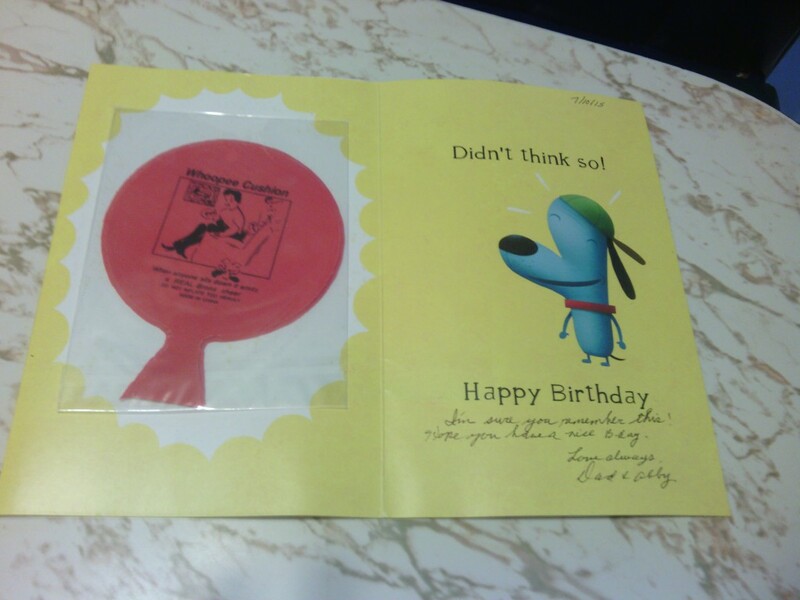 earlier that day i got a birthday card and a whoopie cushion from my folks in el paso. they are coming to KC this weekend! 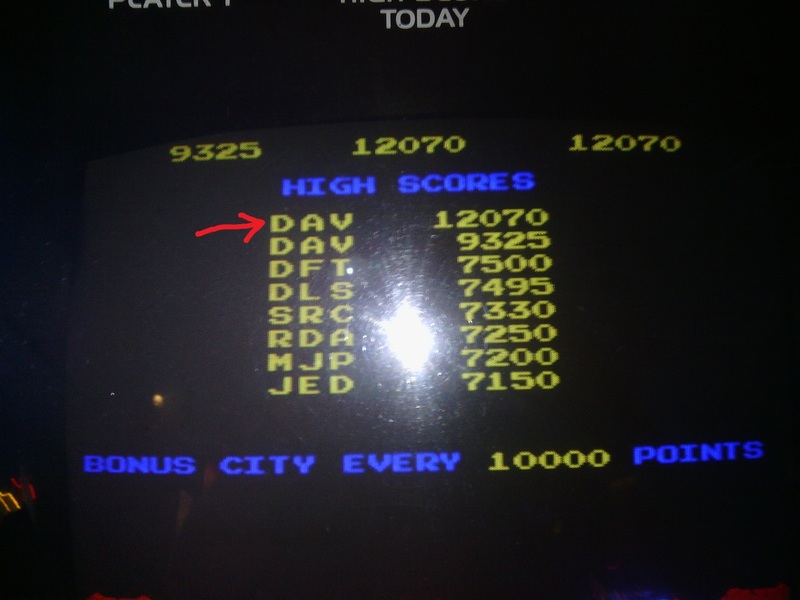 this was my high score on missile command a couple of weeks ago at power play. as i type this i’m listening to casey kasem counting down the top 40 hits from 1984. the donnie darko book is on my amazon wish list. the weather has been changing on a dime recently, and if a thick fog envelops old overland park i can’t guarantee what decade i’ll be in when it clears up. motel mancini had great weather at the river market last saturday. the temps topped out in the 80s, and the humidity was low for kansas city. 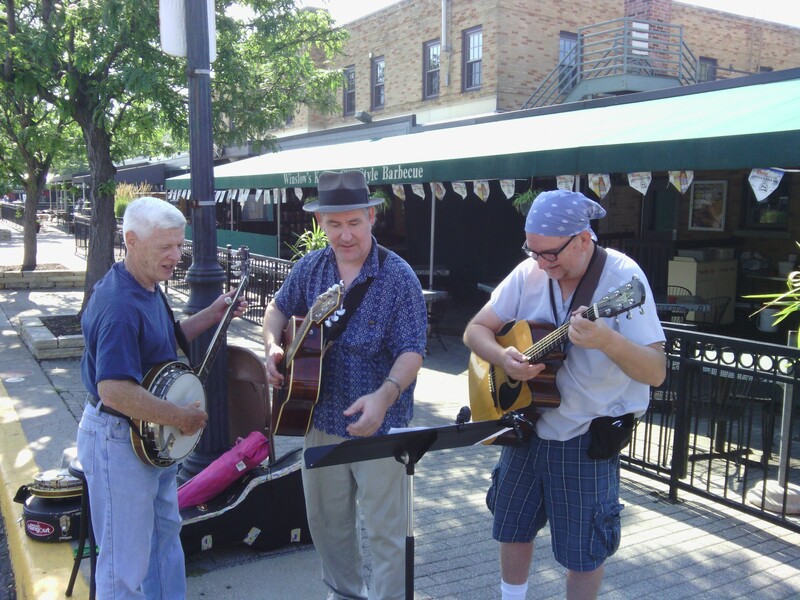 we played in front of winslow’s barbeque, got to know other buskers, and thanked everyone who dropped a dollar in our collective hat. we plan on setting up again july 18 from 7:30-noon. my other project, beep goes the weasel, also benefited from the mild weather last saturday. we played for (and with) grown ups and kids before each movie at the boulevard drive-in. the manager told me he counted 850 cars that night. we’ll do it again july 10 @ 8:30pm. 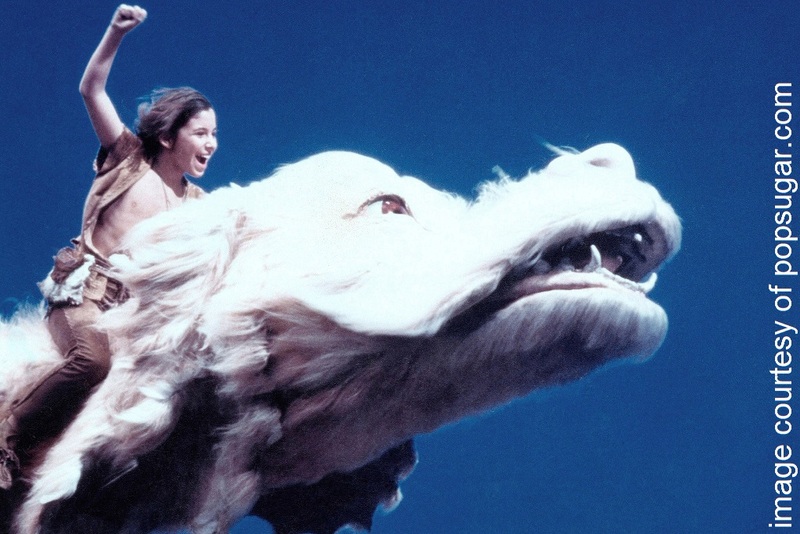 on july 11 we’ll beep at the santa fe commons @ 7pm before the neverending story! you can click here to find out where we are beeping this summer… and beyond.